We started out as young college kids, trying to figure out what to do with life. We went our separate ways to fulfill our dreams as music teachers and the universe brought us back to the same small town, over 300 miles away from where we met. 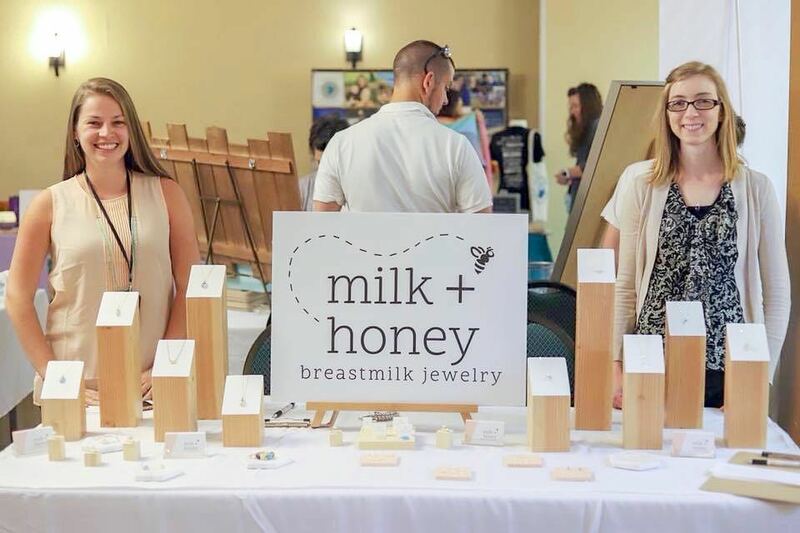 We started over, held each other's hands, and babysat each other's kids to build this company and perfect our high-quality, hand-made jewelry process to bring you the gift of preserving your breastfeeding relationship forever.